It's been a while. Eventually I'll have time to do some of the things I used to do, right? Right? for my birthday and I've been dying to make something from it for little man. I can dream right? I've actually been thinking that maybe one of these days I'll just stay up between my "before bed pump" and my "middle of the night pump" to do some stuff, but then I nod off and......zzzzzzzzzzzzzzzzzz. That is an adorable picture of the little guy!!! Get a denim needle for your machine, makes things a lot easier. 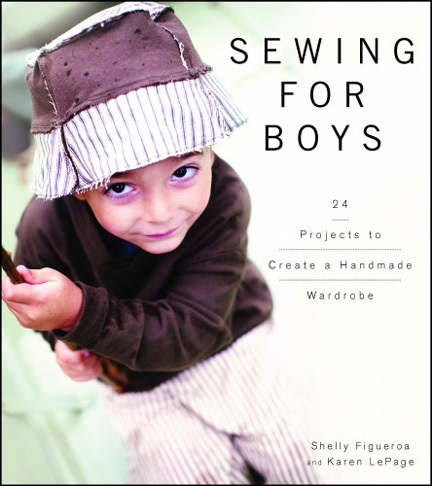 And yes, there are some cute things to make for boys! Cute photo of NIck.